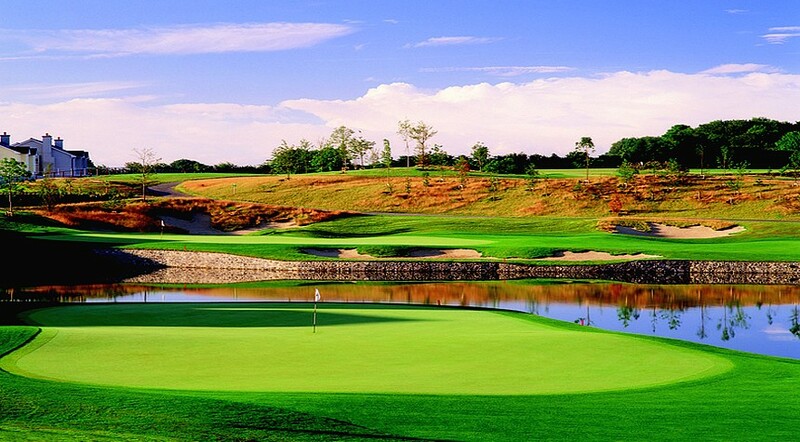 The Heritage G&CC is an 18 hole, Par 72 Jeff Howes / Seve Ballesteros design which drew its inspiration from the surrounding rolling landscape. 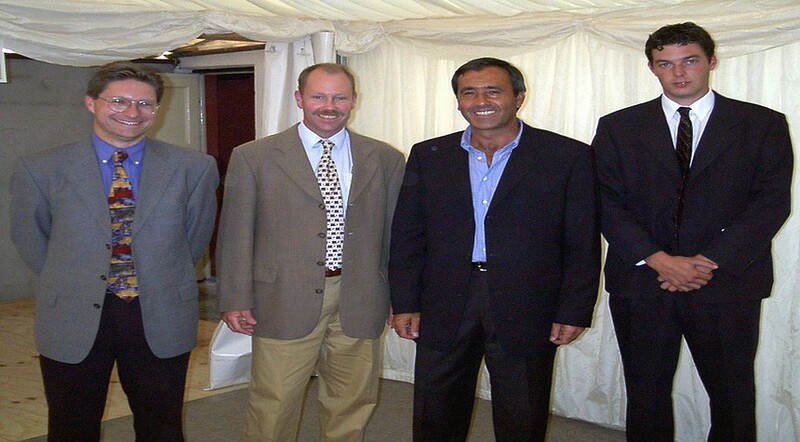 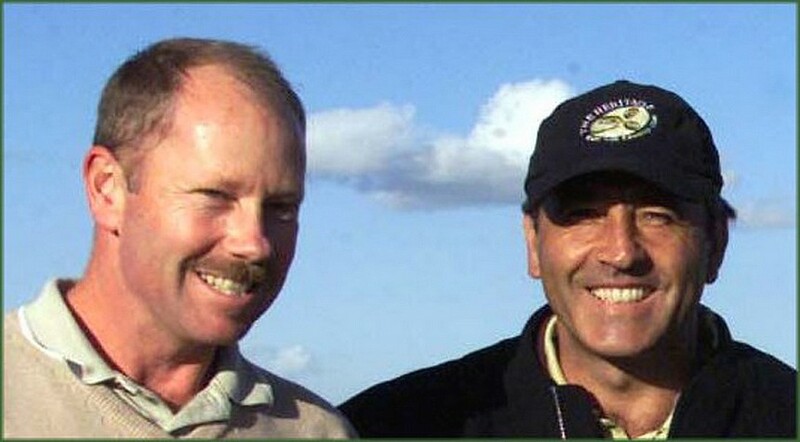 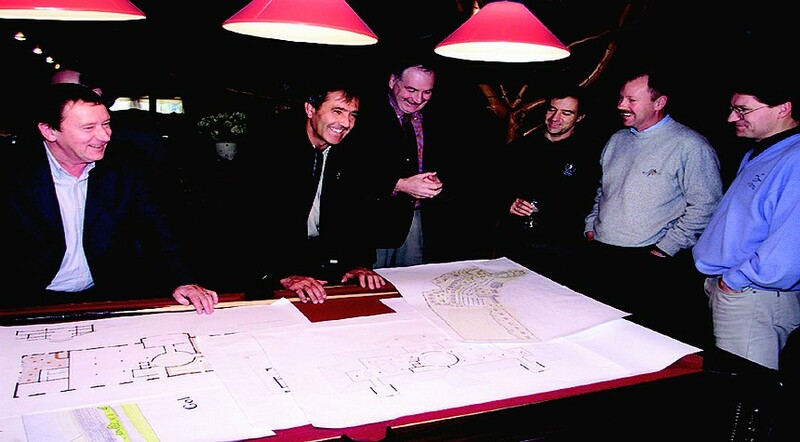 In 2007 it was host to the Seve Trophy which was won by Team GB&I. 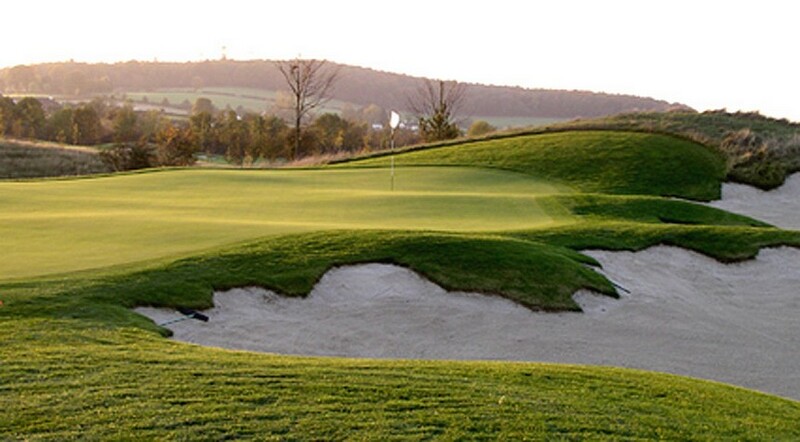 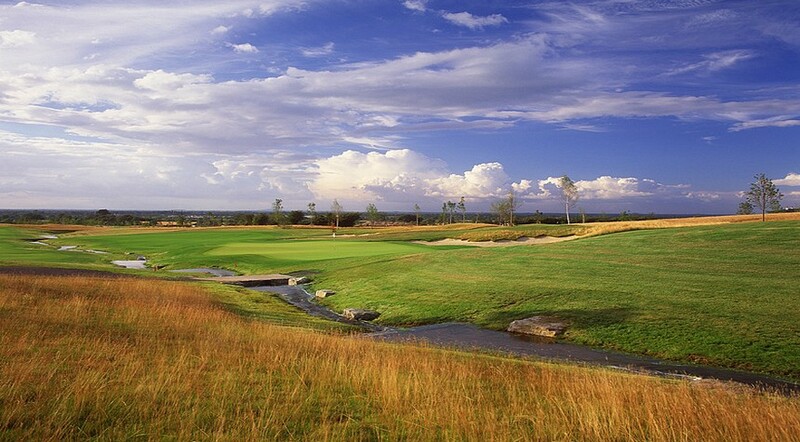 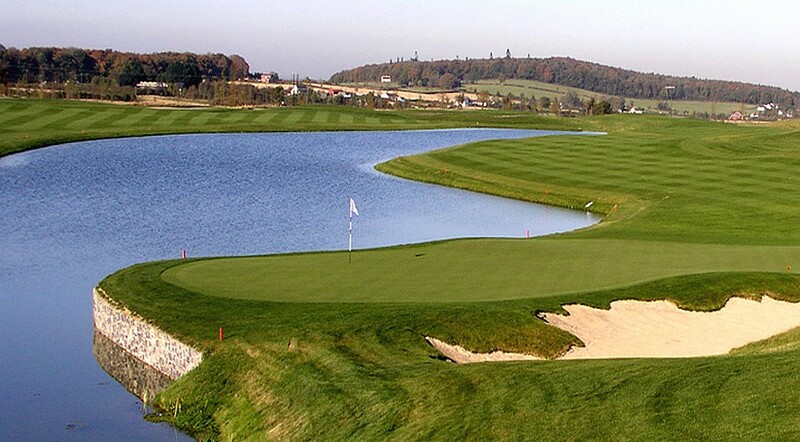 The Heritage, a par 72 Championship golf course is set in the beautiful rolling countryside of Co. Laois, just one hour from Dublin, with the Slieve Bloom Mountains as a backdrop. 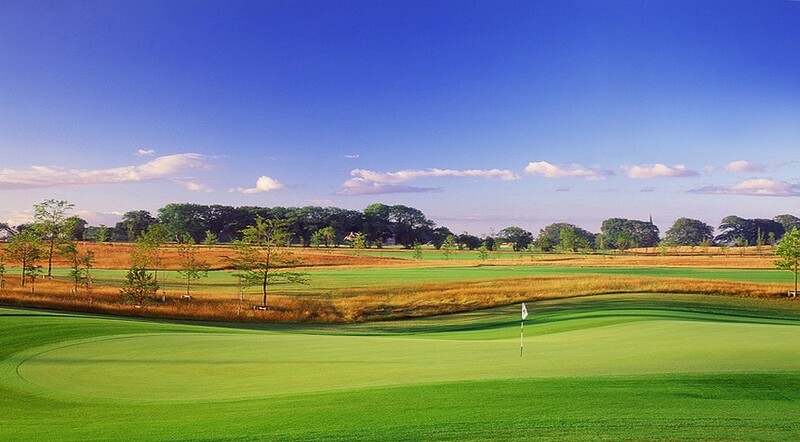 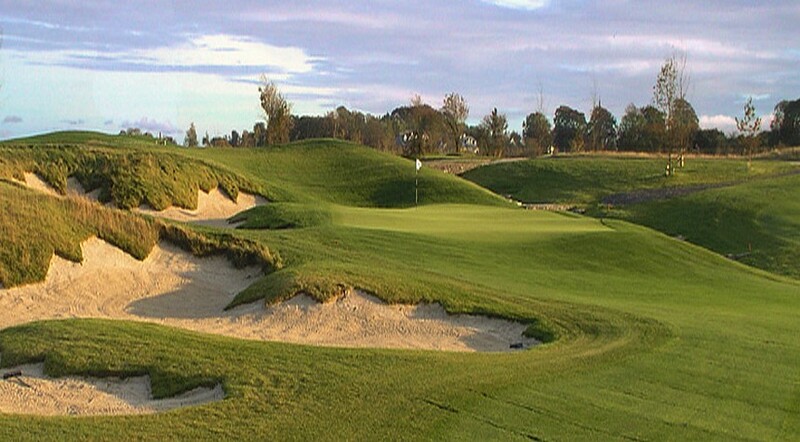 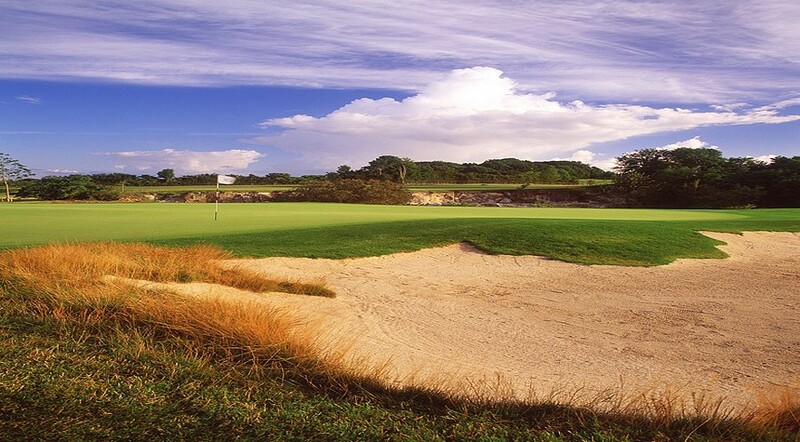 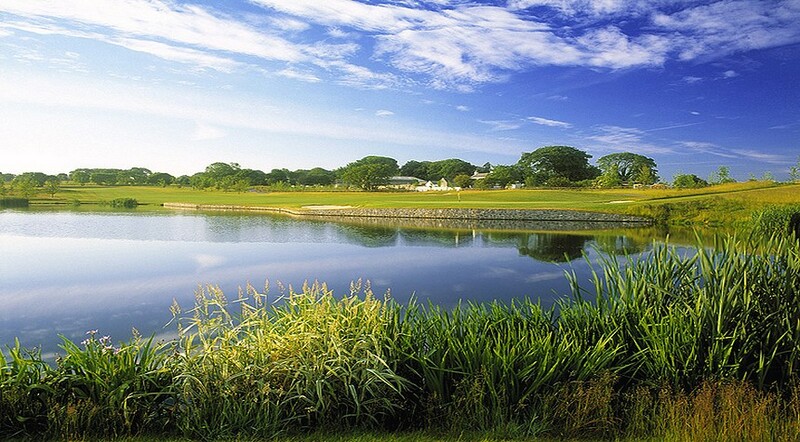 This championship golf course provides the most enjoyable experience for golfers of all standards. 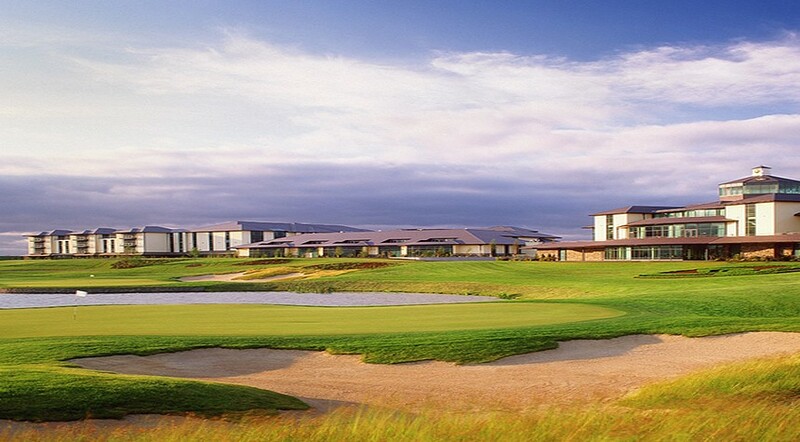 The Heritage is one of the most renowned 5 star Golf Resorts Ireland has to offer, and is a great escape for golfing enthusiasts.